A project by Moabit helps! 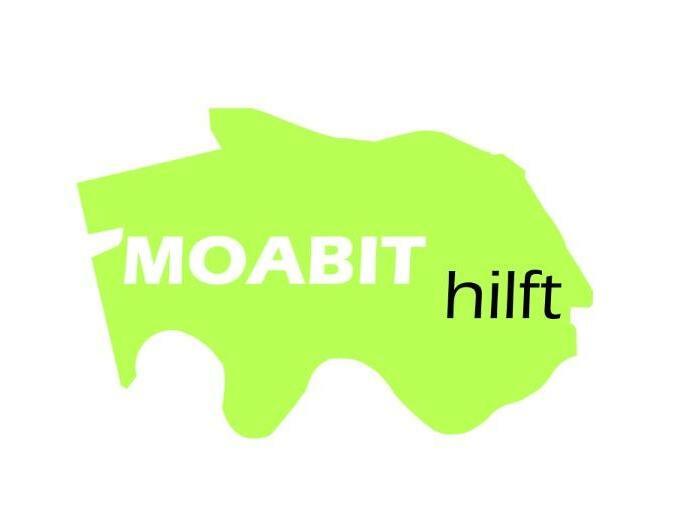 Moabit helps! is collecting money to finance tickets for public transport, bicycles and bicycle repairs for refugees in Berlin. In refugee homes, mobility is an important issue, and unavailable for most residents. 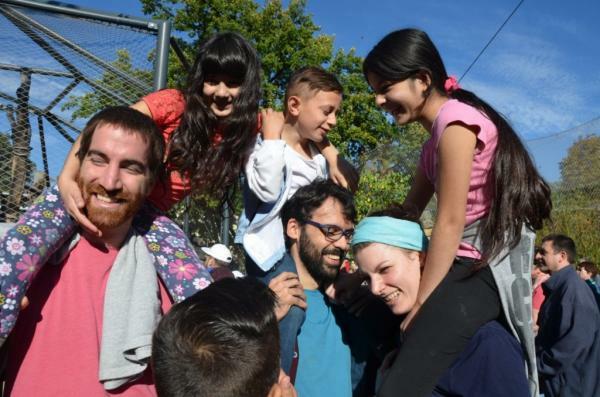 Participation in cultural and other social activities is therefore often impossible for refugees, even though it's one of the most essential components for integration and language acquisition. Also, visiting authorities, doctors or friends can be a serious financial challenge, especially for bigger families. Due to the lack of money to buy tickets, the residents often use public transport without a valid ticket, and are frequently facing serious financial, but also legal consequences. We want to help solve this dilemma by buying transferable tickets and bikes.